Despite the bikinis and space age looks they were a flop for Lambretta. The design has stood the test of time though and they wouldn't look so out of place in a showroom today. Produced only from 1968 to 1970 they came out at a time of dropping two wheeler sales (though Honda et al were on the rise at that time so the market isn't the only excuse for the poor sales) and are scarecely remembered today. 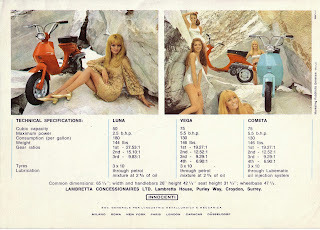 Good information about them on the ilambretta pages. 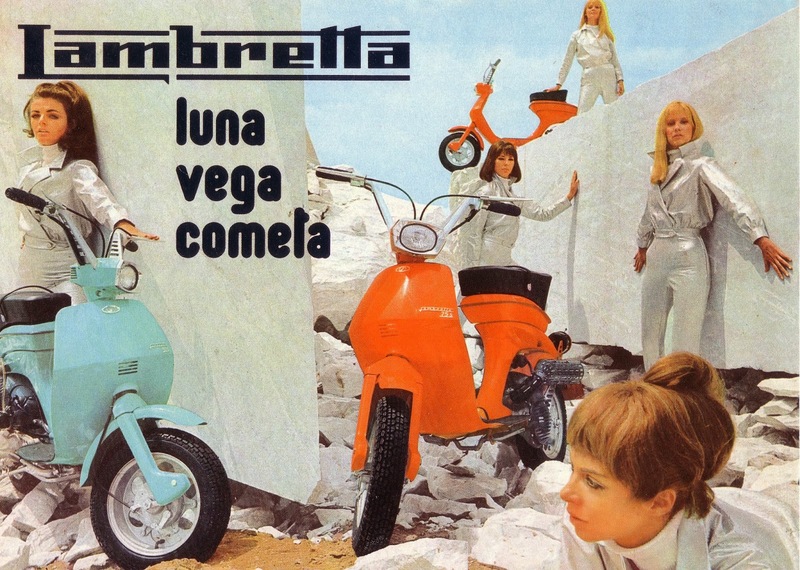 Lambretta Luna, Vega & Cometa brochure page 1. 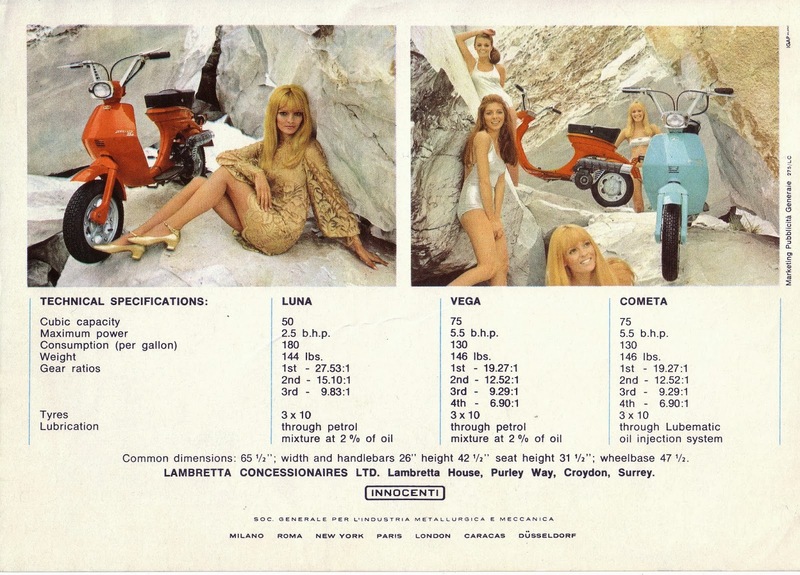 Lambretta Luna, Vega & Cometa brochure page 2. Here's the latest completed project to emerge from the shed. A late twenties Silver Sunbeam. 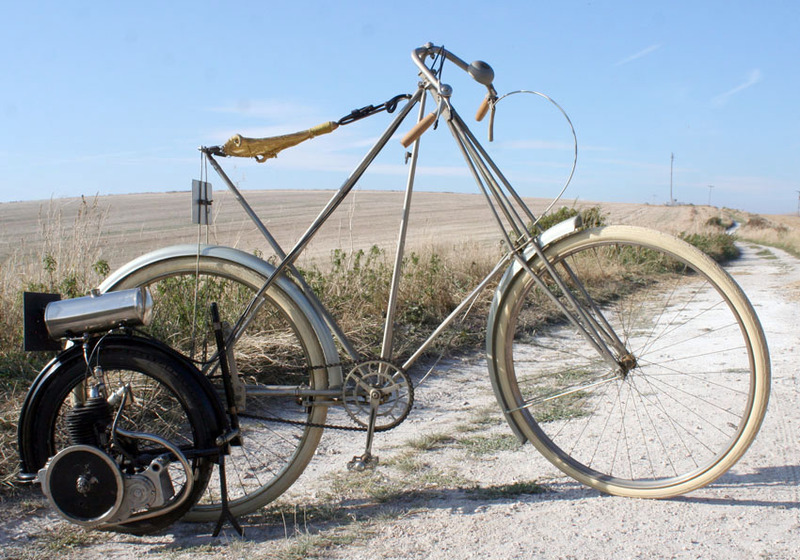 I bought it as a scruffy but original and complete cycle at the Banbury Run a couple of years ago. I've already got a very original oily rag Silver Sunbeam so wanted to do something a bit different with this one. Nothing has been irreperably modified and discarded parts have been kept. In fact the only real difference from standard is that the very heavy steel mudguards have been removed. The canvas matress saddle has been put aside and replaced with a Brooks B17. The brakes are the lovely and fairly effective Sunbeam cam operated ones. The 'bars have the strange plasticised coating that Sunbeam liked to use and I've added some Brooks leather bar tape on to the grip area for comfort and looks. The carbide lamp is a well used Lucas autojumble cheapy that completes the look nicely. Plan is that this will be a regular rider and not too original or shiny to be worried about. T'other side of the 'Beam. Please bid willingly, it's the start of the 'I'd like a Vincent' fighting fund, or it could be the start and the end of the 'I've overspent recently and I live in a drafty old house that needs double glazing before winter comes and my wife and children freeze' fund. Either of these are indeed worthy causes so any help appreciated. Squire Squirrel mini-bike, bit scruffy but will run. plus plenty more odds and sods. If anything above sounds interesting send an email or facebook message. Otherwise it will be up on ebay soonish. As you can see it's a broad church, there's no high falutin self conscious connoisseur-isms going on just a love of two wheelers, powered or not. If you've got a picture of your pride and joy, latest project or whatever and you want to share it, send it in. Old photos, from a junk shop or from the family album, event reports, brochures for the library, pseudo-philosophical guff all welcome. Of course there is no reward for sending anything in, just the pleasure of sharing. Red Devil Motors is now getting around 4 to 5 thousand hits a month and climbing, not a huge amount but there's a satisfaction in knowing that folks out there are reading your ramblings, checking out your snaps and returning for more. Any content sent in remains your copyright and is gratefully acknowledged, most formats welcome, jpegs and word are easiest. Send in via facebook or to the email address below. The email address is as an image to help save me from spamming email trawlers so sorry but it needs to be written out. 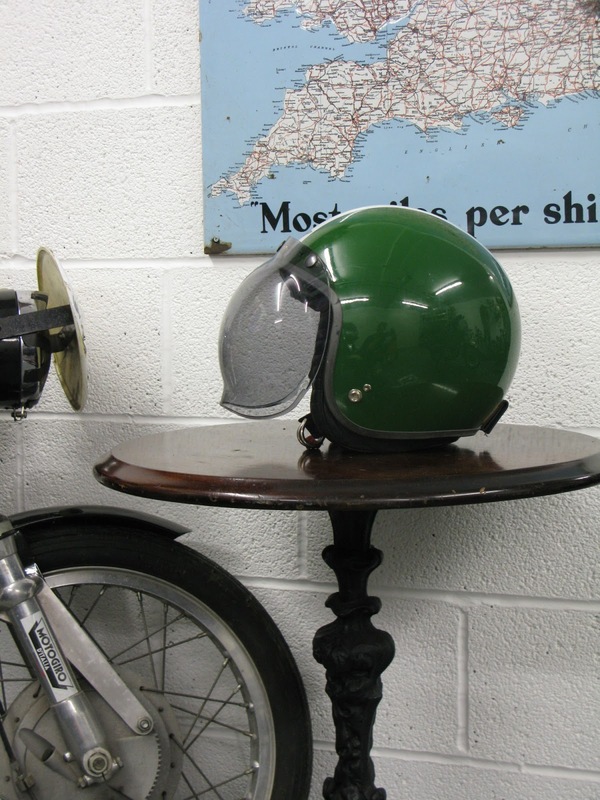 The Squire Squirrel was a product of Squire Sidecars conceived in the late seventies and brought to the public in the early eighties. Times were lean in motorcycling back then and the manufacture of sidecars cannot have felt like it was a business to be in if making profit was your motive. So, no doubt, a mini bike seemed like a useful bit of product diversification. The first model was a take on the Stateside mini bike concept. This had already been done in the UK some twenty years earlier with the Trojan Trobike. 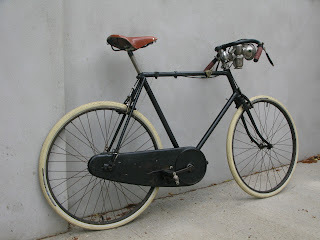 The 'Squirrel' as it was to become known bore a close resemblance to its American cousins which were generally powered by sidevalve lawnmower engines fitted with ripcord starters. The big difference was that the Squirrel used an motor genuinely designed for use in two wheelers, the Peugeot 103 moped engine. A well proven unit that was produced in large quantity. The early model was marketed under the Squire banner (it wasn't until 1988 that the company merged with Watsonian sidecars to become Watsonian Squire) as the Squirrel and it was aimed at children. Whereas many of the American bikes and the Trojan could be registered for road use (though it has to be said were totally unfit for it!) the Squirrel made no such pretensions with its solitary rear brake and complete lack of frills. 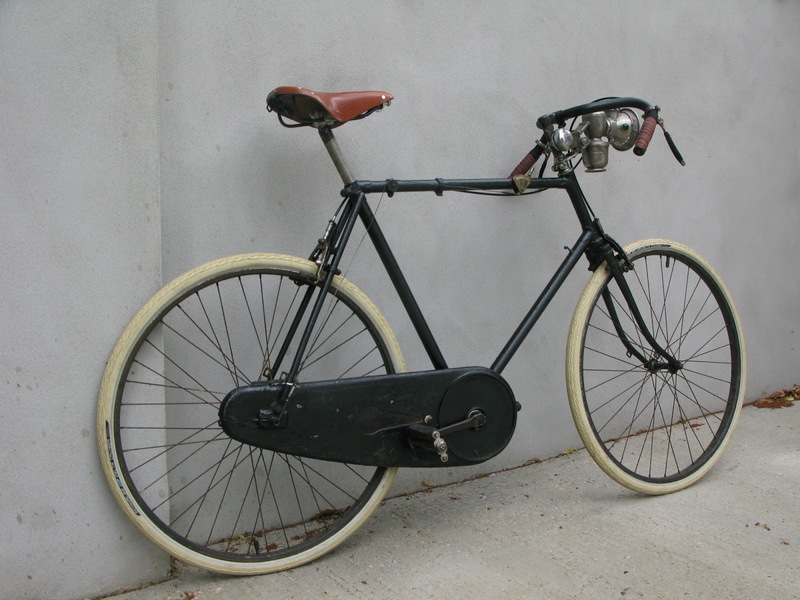 The Peugeot motor in the Squirrel was fitted with quite an effective centrifugal clutch but being designed for a pedal start moped there was no starting option for the Squirrel but to push. The engine was geared down by the expedient of a v-belt drive to a countershaft and then chain to the rear wheel. 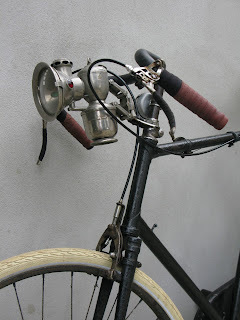 There was a simple expanding brake in the rear hub which was operated by a lever on the right handlebar. Other controls were a twistgrip throttle and a decompressor on the left bar for stopping and starting the motor. The front and rear mudguards along with the chainguard and petrol tank (under the seat) were fibreglass moldings, a simple job for Squire. The frame is a simple bent and brazed tube job, the steering bearings plain, the wheels probably industrial and the seat is plywood with sponge and a cover. seemingly from an old oil can. A later model was introduced, marketed as the PRV and with no mention of Squire in the name. 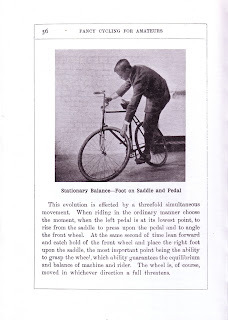 This model was more squarely aimed at children as the top frame tubes dropped back to the rear axle in a straight line from the headstock giving it a lower seat height. The bodywork was a moulded one piece 'tank' and seat unit in the style of a mini sports bike, though in reality it still had the same petrol tank as the earlier model situated under the seat. All in 450 Squirrels and PRVs were made. Extremely basic little things that did as they said on the tin and nothing more. Production stopped when Peugeot upped the price of the engines. I have a Squirrel and from experience they start, go and stop, little more can be said. I question the suitability for children as the Peugeot engine actually feels slightly too lively for the running gear (yes really!) The inbuilt safety device though is that a child small enough to ride the PRV comfortably probably wouldn't be strong enough to start one on their own. PRV minibike. Colour probably correct, decals not. Many thanks to the ebay seller 2009isobel for use of the Squirrel pictures. Also take a look at the icenicam page for more info on Squire minibikes. Both of the machines pictured are still available for sale at time of writing and owners should be contactable through ebay if the listings are not still up. Douglas 6hp combo and in the foreground a mystery v-twin. 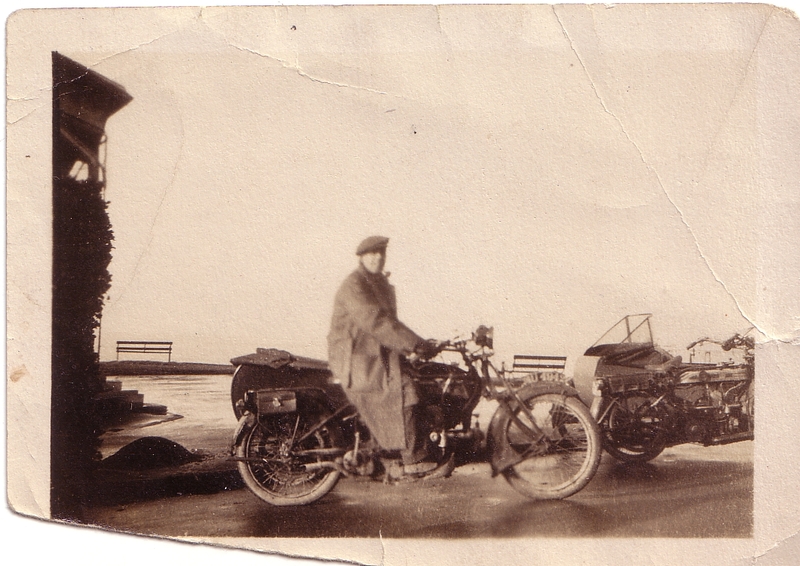 The machine in the background is easy enough to identify, a Douglas, I would guess a 6hp model. But the cycle in the foreground is a mystery. It's a big v-twin, there's a Sturmey CS box in there and the name looks like it begines with a V or W and ends in or has a 'ton' in the middle. No idea. Any enlightenment gratefully received. 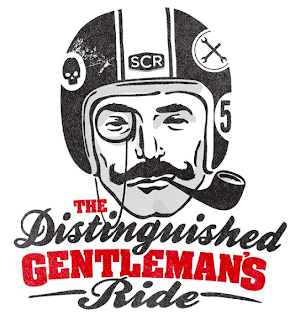 It started last year as a fun ride for the sake of it and has morphed into a kind of two-wheeled Movember. That is not necessarily a bad thing. It doesn't require the commitment of a month of moustache growing but riding a bike for a day in a suit in the English autumn may indeed be a feat of some endurance. The global aspect is a nice angle. I like the fact that there is currently one guy in Iraq with $300 pledged who will be out there in his suit on his bike. I'm hoping to take part, work commitments allowing. Either in Taunton on the Norton or making the motorway slog up to London on the BMW, whichever machine is playing ball at the time. 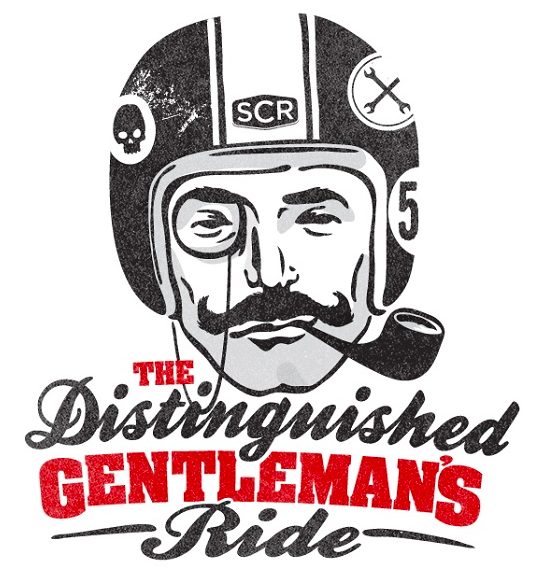 Distinguished Gentleman's Ride. 29 September 2013. Despite the shenanigans the LeBlond is in place and working. By wonderful coincidence just a couple of days before delivery I found a users manual on ebay with just twenty minutes left on it and bought it for 99p. 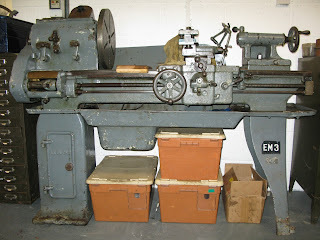 Our postlady dropped it through the letterbox just minutes after the lathe was installed in position. Such events happen only at rare alignments of heavenly bodies. 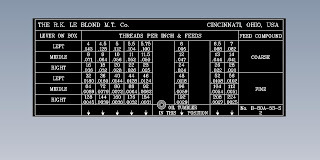 Enough waffle, the reason I've put this post up, rather than to gloat over my new baby, is that previous owner John went through considerable effort to replicate the 'feed plate chart' that had worn away. 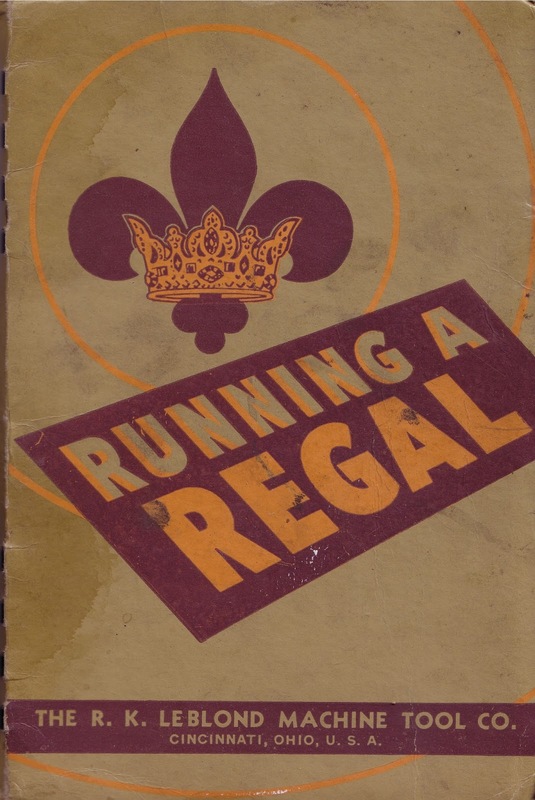 Seems like it is providing a public service to post it up for other Regal owners. Finally, here's a link to the lathes.co.uk site where there is further info on the Regal. 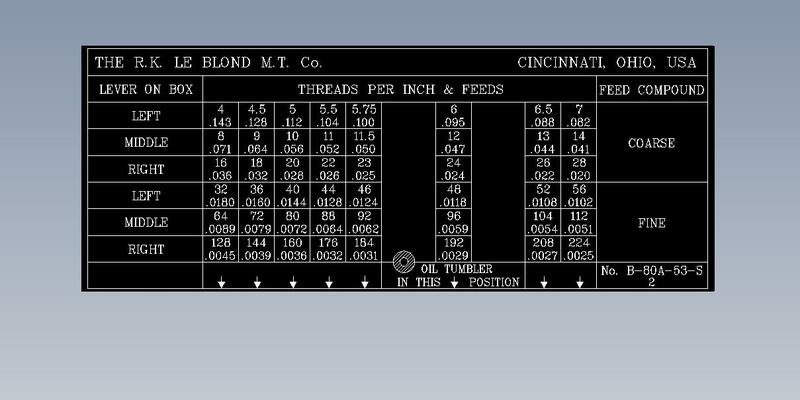 LeBlond Regal threads and feed chart. Normally I try to post original photos but I found this on another blog and it bears repeating, It's not really possible to attribute as it appears on several different sites and I can't find the original. What I like about it is the, frankly, pretty poor quality of the picture. The focus is iffy, the bike's front wheel is chopped off. It looks like a home snap. 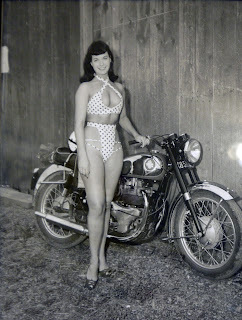 It's almost like Betty Page happened to be walking by in a bikini, a guy had his new BSA parked outside his shed, by chance had his camera on him and said, "Alright love, mind if I take a picture of you with the bike? "Or of course it could be Betty's own bike and she was just about to take it for a spin in her bikini. She hadn't thrown all caution to the wind because there is a helmet and goggles sitting on the saddle. Also for me the picture gives me a reminder that my father and I share a basket case BSA exactly the same that has been in pieces far too long. A shame as it is a handsome bike. It's an A10 Road Rocket 650cc current from '54 to '57. If you look at this blog on a semi-regular basis you may know that I'm in a love / hate relationship with a 1914 Wall Autowheel. I love the fact that it's completed three Pioneer Runs in the last few years, it cost little and doesn't owe me anything and it has a wonky utilitarian heath robinson splendour that is unique. On the other hand, though I don't mind pedalling, I do begrudge the fact that it reaches a tipping point of feeble power to heavy weight on hills of a certain gradient when the engine simply becomes a massive encumbrance to forward progress. Plus, despite its light weight, it is the greatest pig of a contraption to wheel around in the garage. So, for reasons best known to me alone, for the last thing I want or need is another one, I scan ebay every so often for Autowheels. Yesterday I saw this one, an early 'wheel hitched up to a Dursley Pedersen cycle, something like the holy grail of Autowheel combos. Wall Autowheel with Dursley Pedersen cycle. 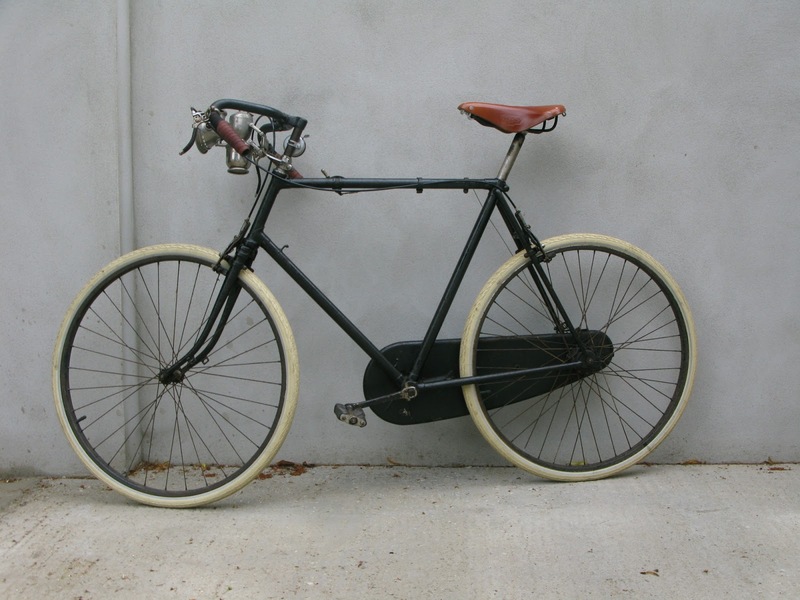 The early 1913 Autowheel is fairly rare, the main difference from the later models being the swoopy exhaust pipe rather than the later models which drops into a silencer box in front of the engine. 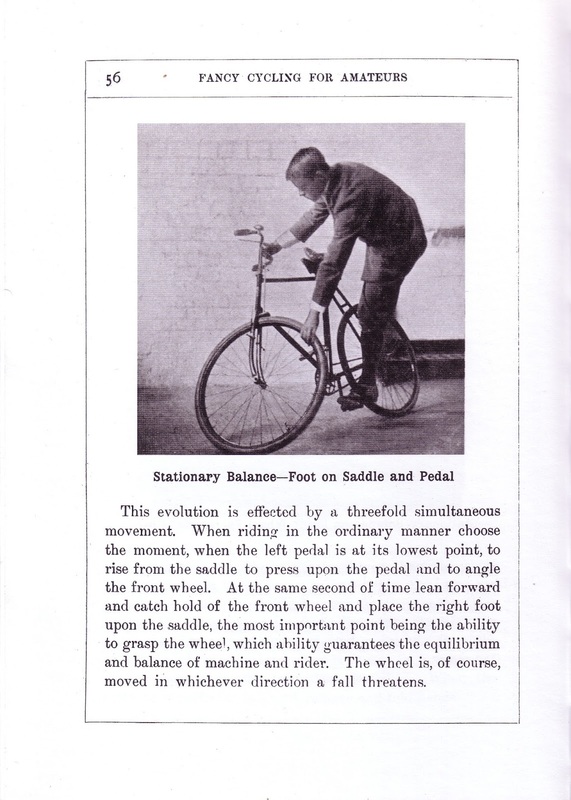 The cycle looks fairly correct with a few components different from catalogue spec, but, hey, it's a bicycle and folks changed stuff around all the time back in the day just as we do now with our new treaders. What I'm personally slightly more dubious of is the glitzy colour scheme with silver cycle, reversed bars and nickeled tank on the Autowheel. All easy enough to change though if it was yours and you cared to. And the price? £8500. Suffice to say that's the most I've seen someone asking for an Autowheel by a long shot. Irrelevant to me as I really don't want another one, sometimes I feel I barely want the one I've got. Who knows in five years it may look like a bargain. But if anyone wants to pay near that much for mine you know where I am and the answer is yes! Oh, and if you want to buy it click here! 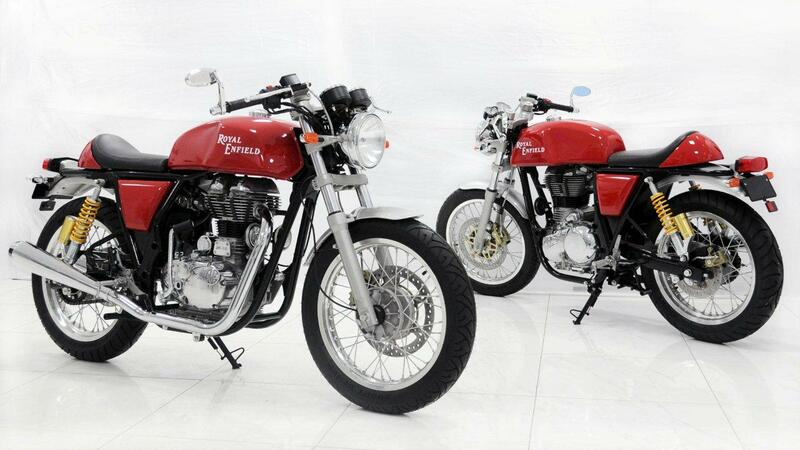 The new Royal Enfield Continental GT 535cc has just started rolling off production lines in India. 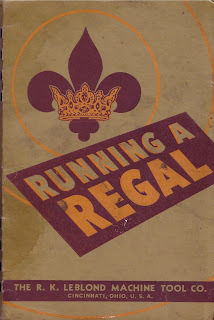 It's the first RE that is an entirely new design since the fifties. Apparently there are no components shared with the old traditional 'classic' Bullet models. The frame is Harris designed and to me looks like it takes cues from both BSA and Metisse designs. The overall style is very much a modern take on the old 250cc Continental GT. The frame should be a good platform for the forthcoming twin engine. It's a cracking looking bike and needs to have at least 30bhp to make it fun and 40 would turn it into a decent lightweight sports bike. With bought in suspension and brakes the retail price is likely to be a good bit above the current Bullet models. 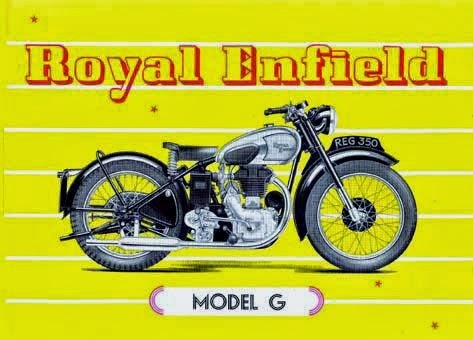 Looks like a good start to a new dawn for Royal Enfield. Oil under the finger nails Bullet enthusiasts like myself will feel some sadness that the age of mix and matching Bullet parts from across the eras is disappearing but then again we're not the types to spend proper money on a new ride! New Royal Enfield Continental GT. 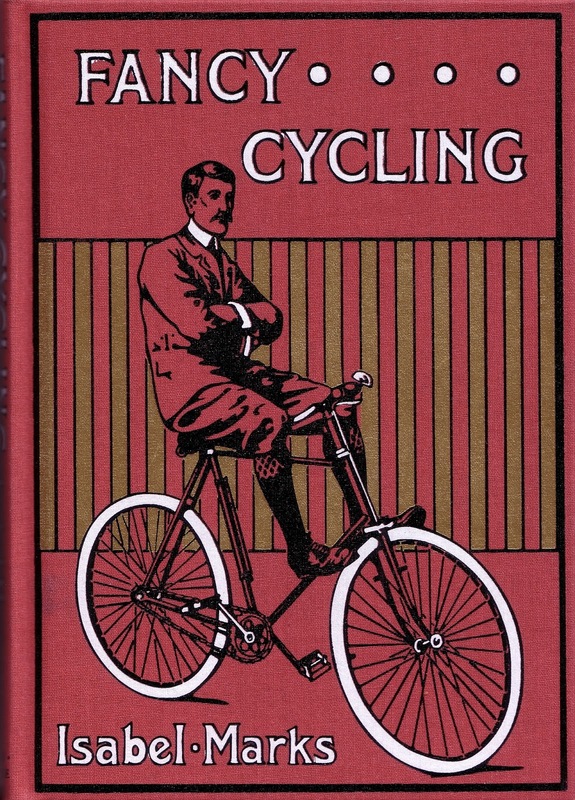 Fancy Cycling by Isabel Marks cover. I was up in London recently and browsing through Foyles found this little gem. It's a reprint of a 1901 book complete with fabric over card cover. The contents are a guide through various different trick moves on your two wheeler. 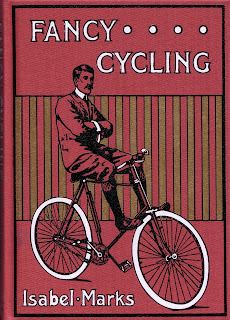 A great tome for old duffers to point out to the young BMX whippersnappers that there's nothing new. In all seriousness some of the tricks are pretty similar to freestyle BMX moves from the eighties. Shredding Victorian stylee! Page 56 of 'Fancy Cycling'.